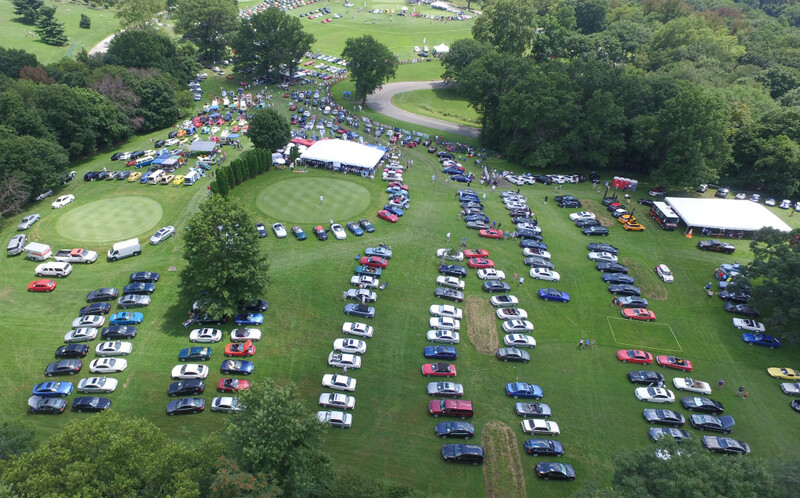 2019 PVGP details will be posted here once available. Another PVGP is in the books and this one was the one NOT to miss. Thank you to all the volunteers who worked tirelessly and sweated their butts off for the last 10 days. Thank you to all that came out to enjoy the O’Fest festivities and for staying thru the weekend. Thank you to all those that came in for PVGP. We at Allegheny Chapter are glad that you came to see and we hope that you had a fantastic time and left with a smile on your face and a mind full of good memories. We hope to see everyone back again next year. Check out a 360° video of Mike Renner performing a Hot Lap in an M3 HERE. Thank you to Marc Caden for sharing this video of a hot lap in BMW M3 with Mike Renner at PVGP 2015.